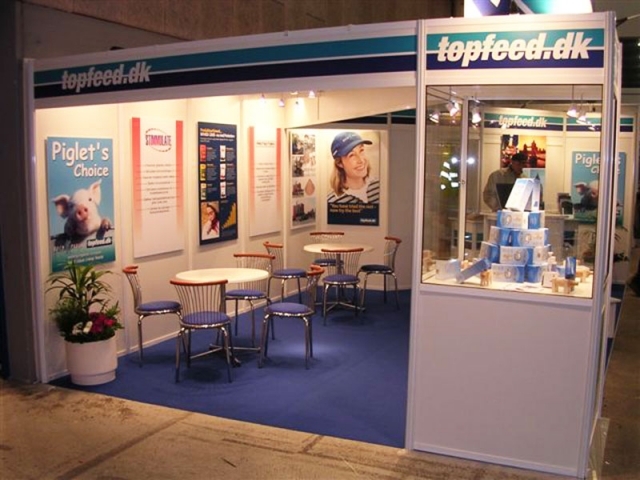 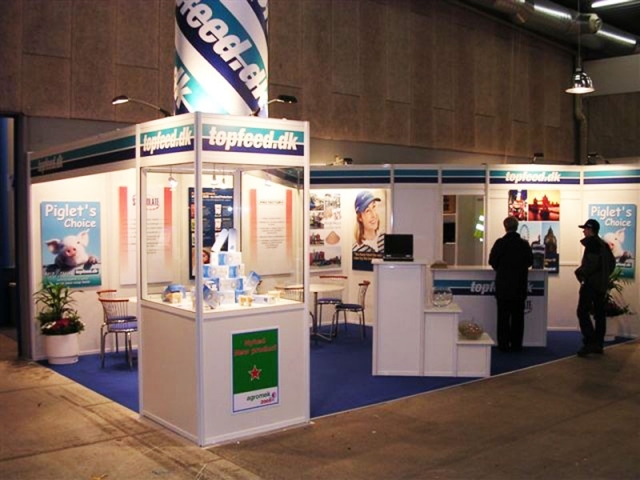 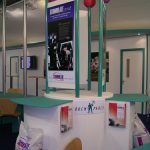 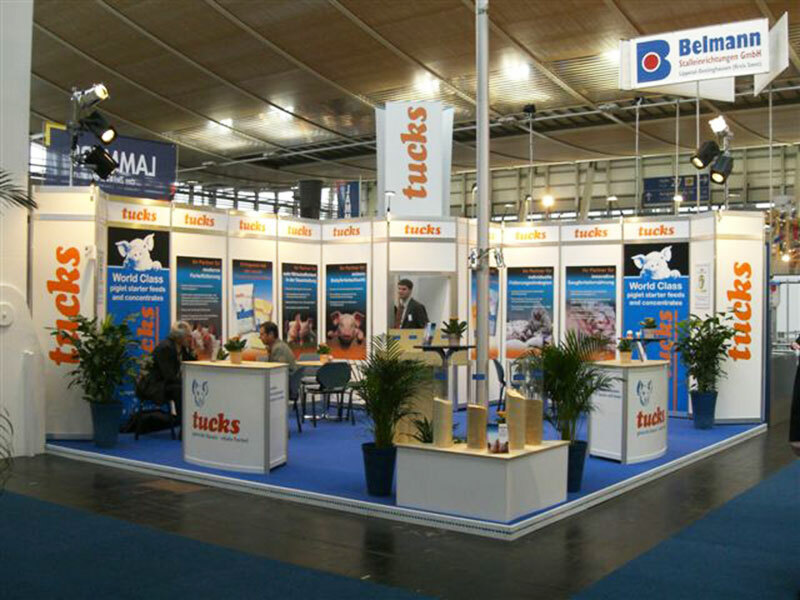 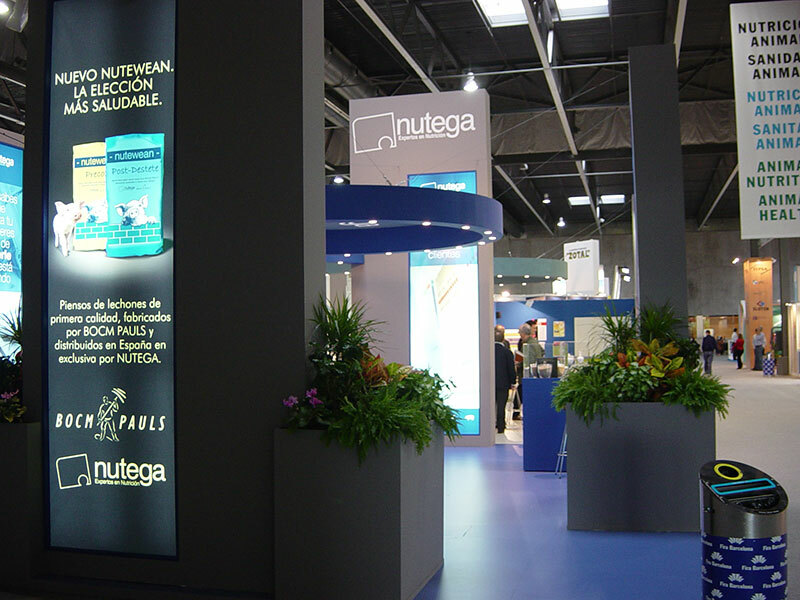 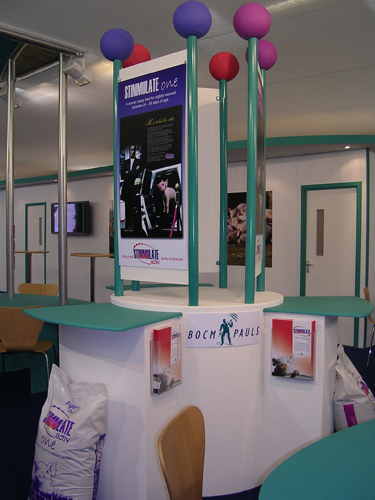 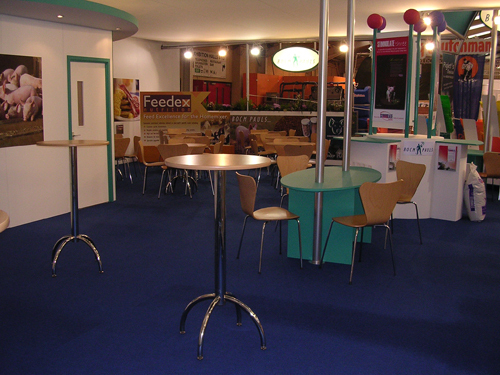 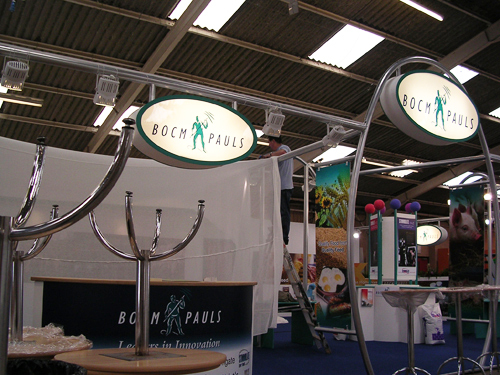 Present your branding in style with a slick exhibition stand. 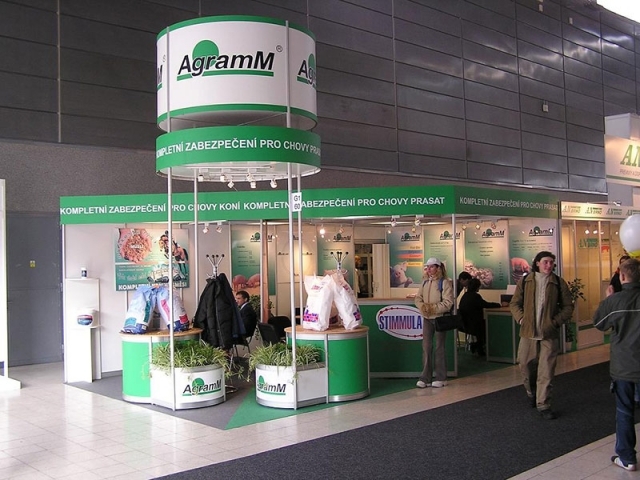 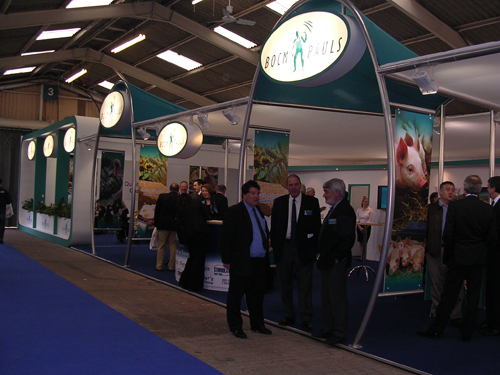 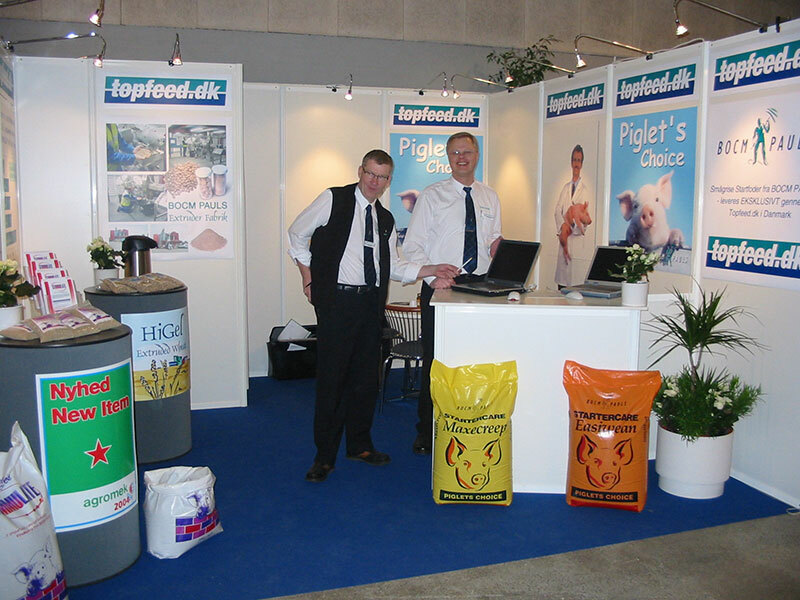 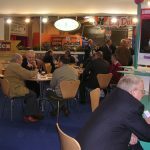 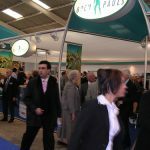 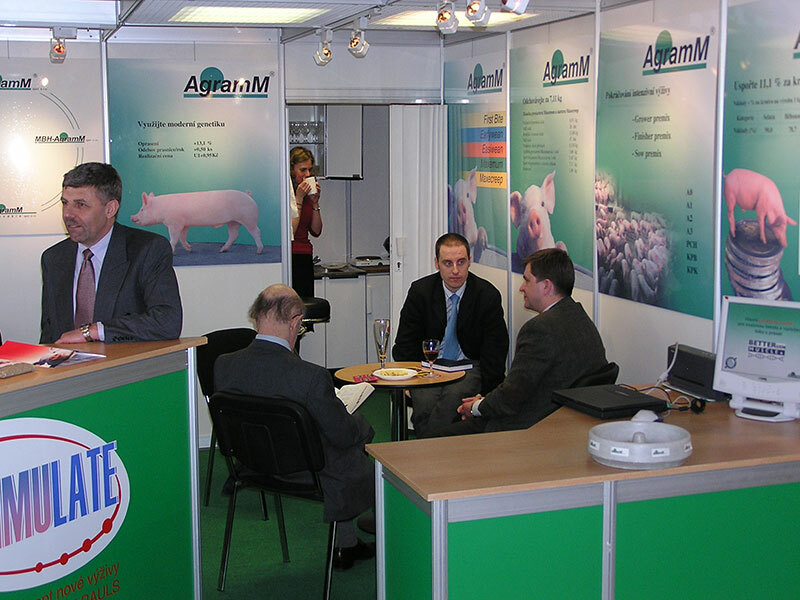 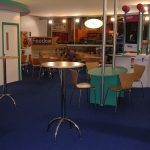 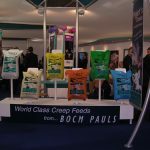 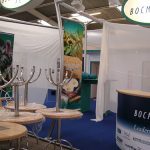 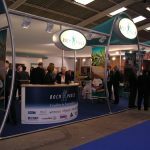 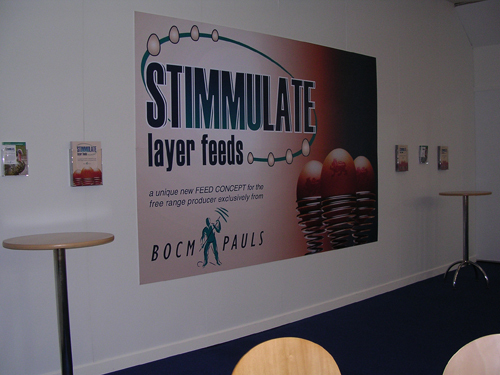 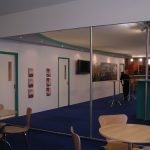 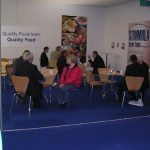 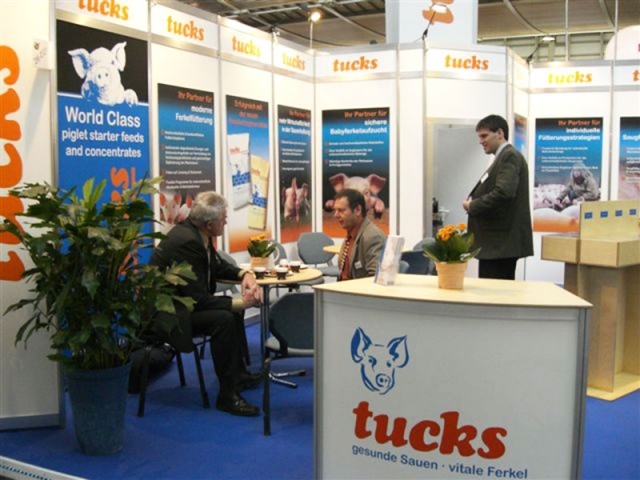 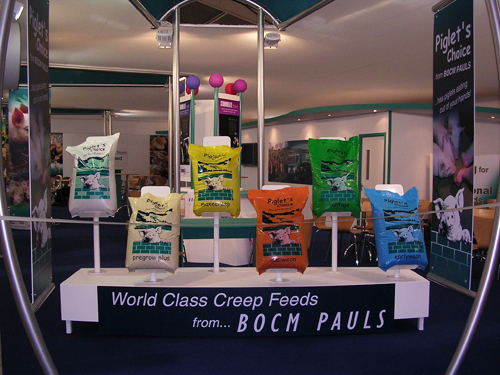 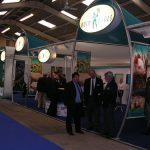 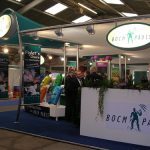 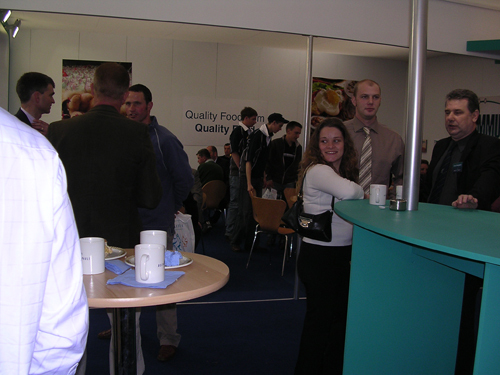 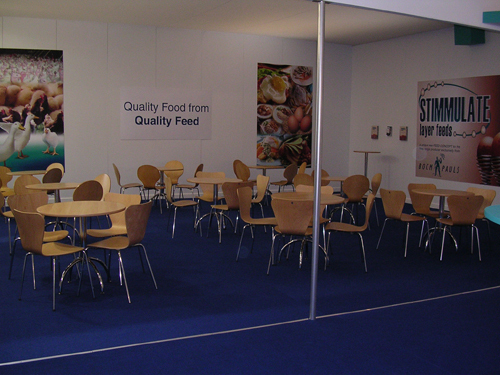 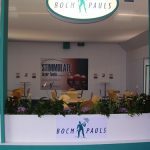 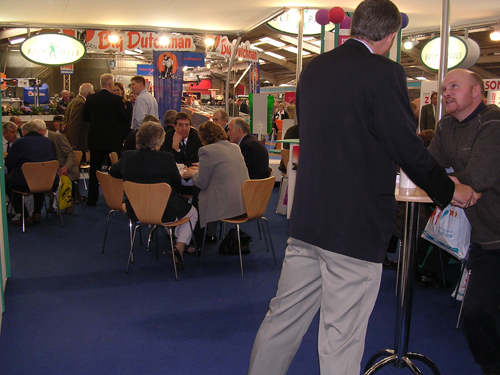 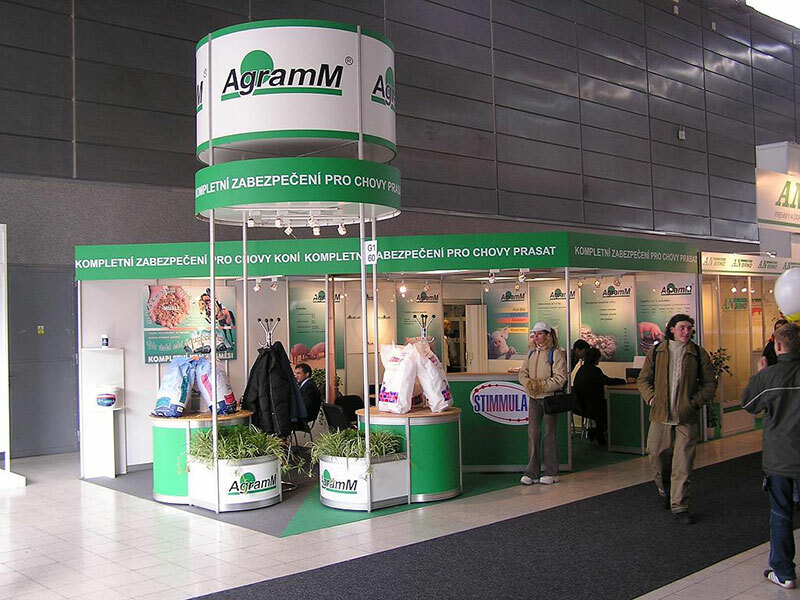 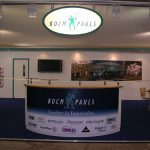 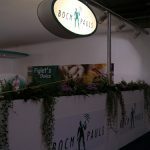 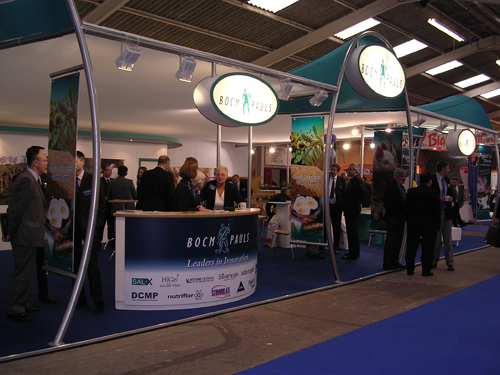 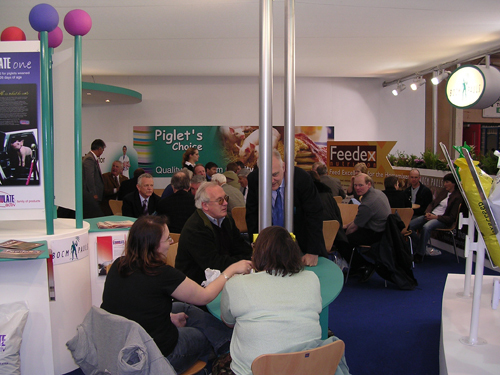 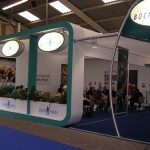 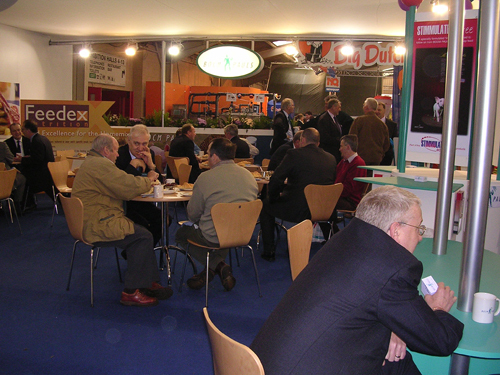 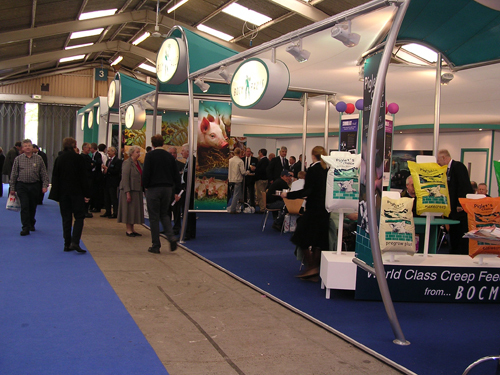 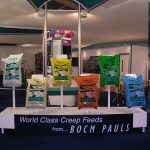 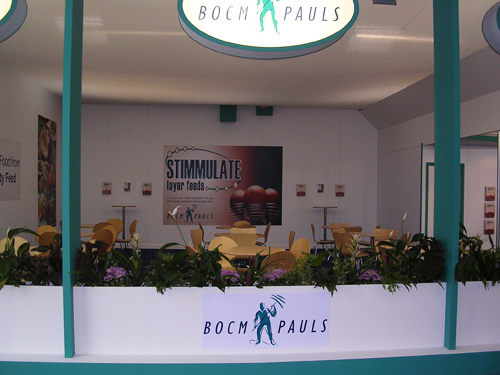 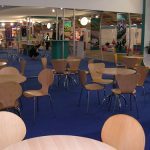 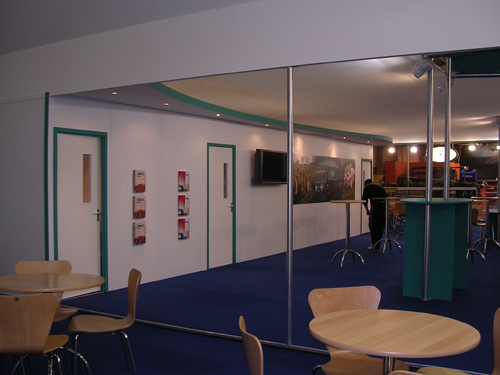 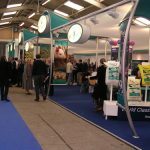 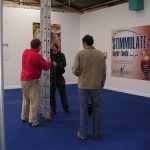 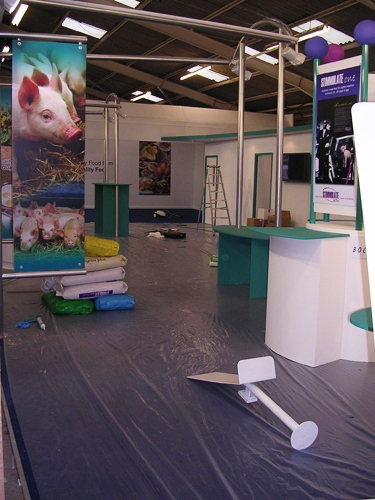 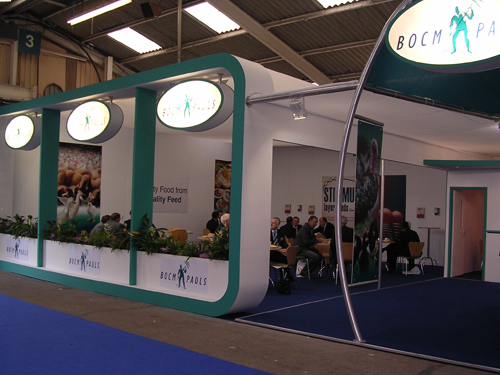 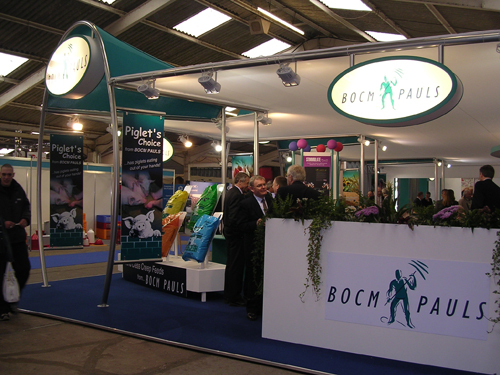 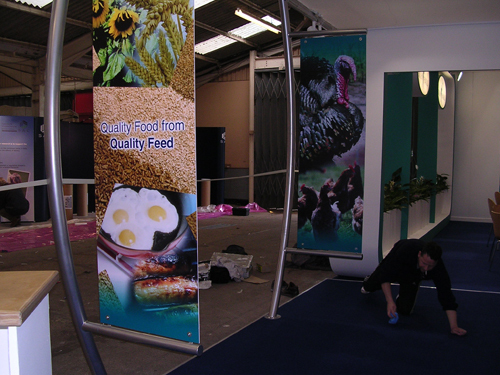 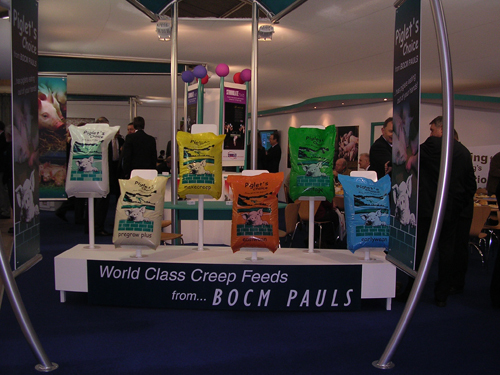 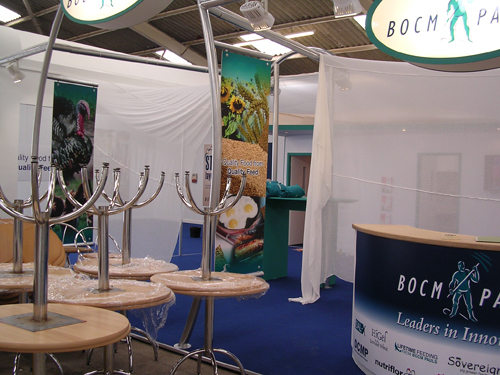 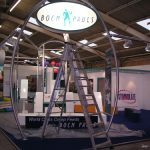 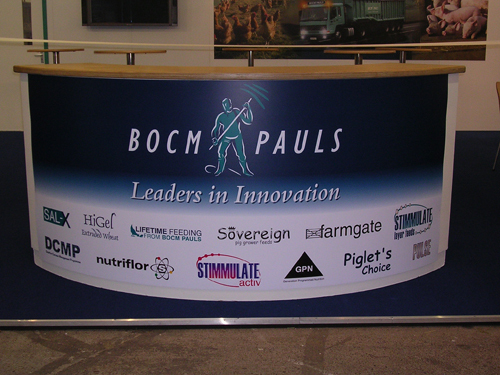 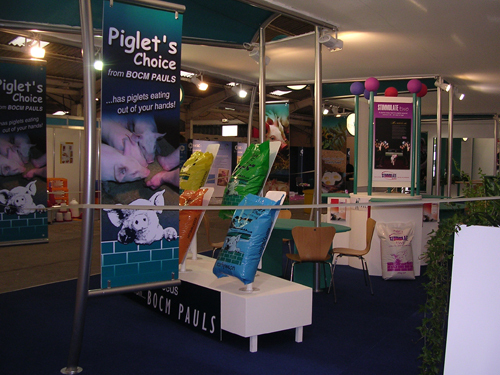 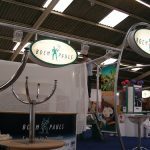 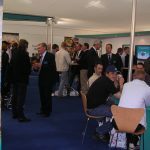 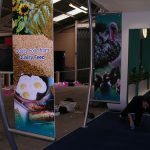 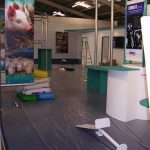 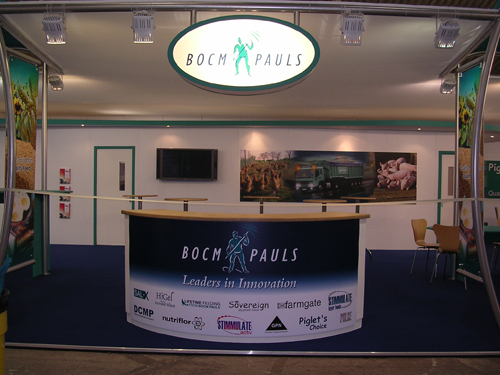 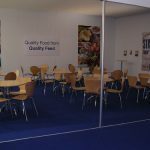 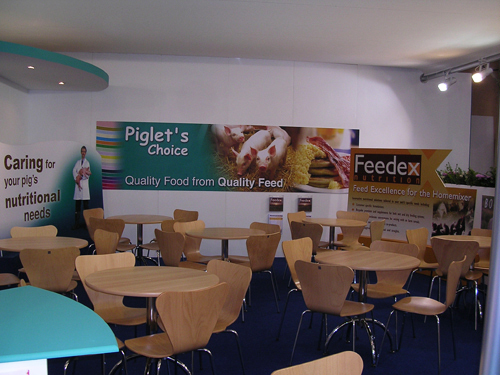 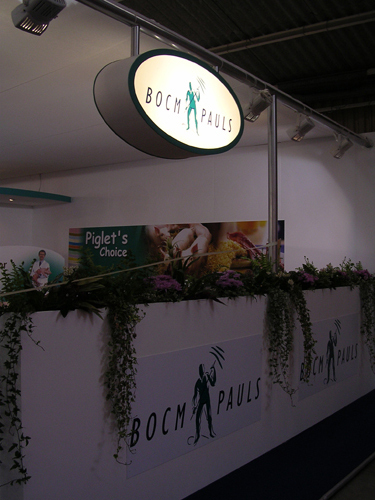 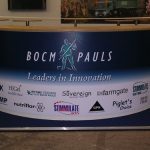 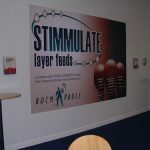 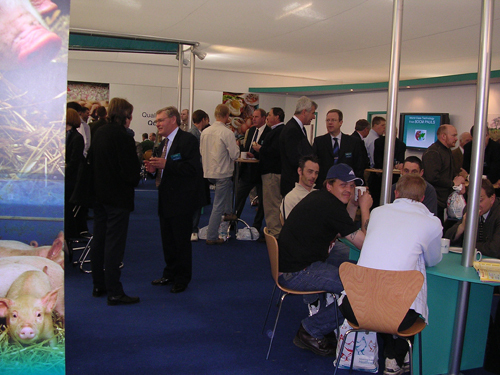 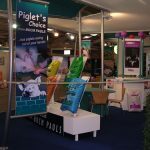 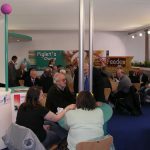 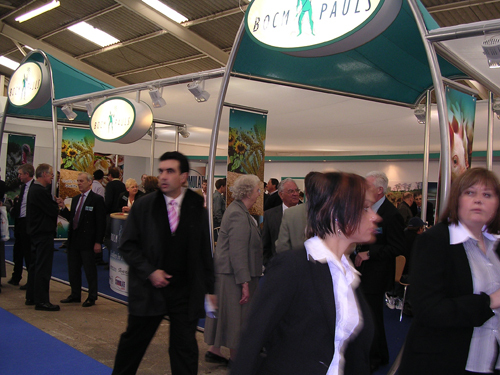 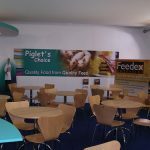 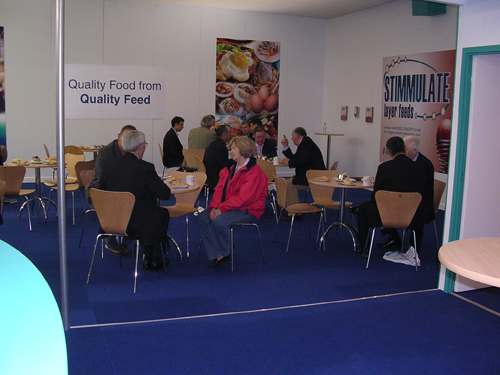 Whether you require a simple roll up banner or a full exhibition designed and organisation, Brand Possum has it covered. 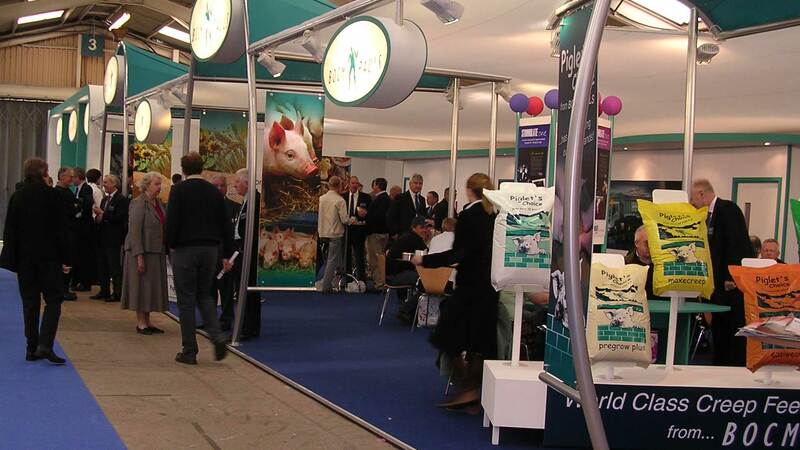 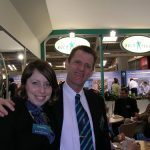 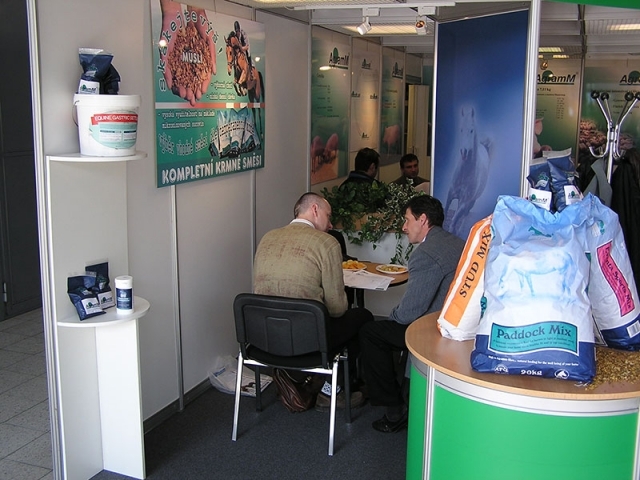 From brief to show day, Brand Possum are with you every step of the way. 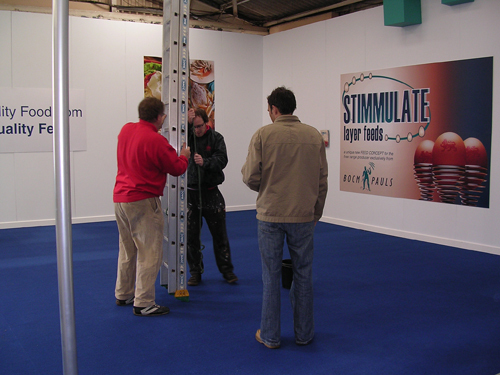 With optional on-site set up, so all runs without a hitch. Consider all you wish to achieve. 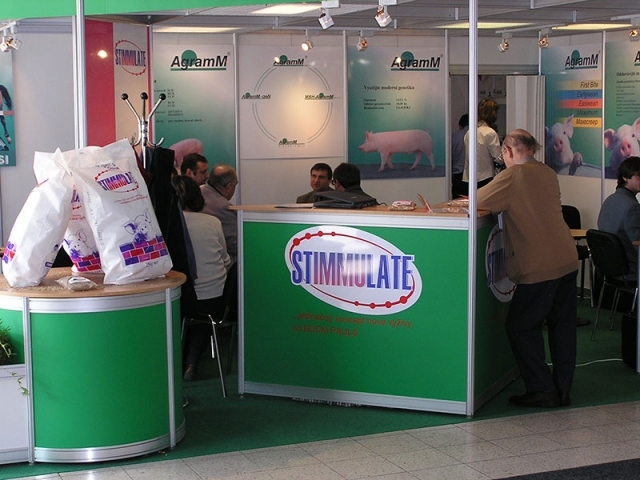 Everything created to your desire. 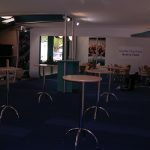 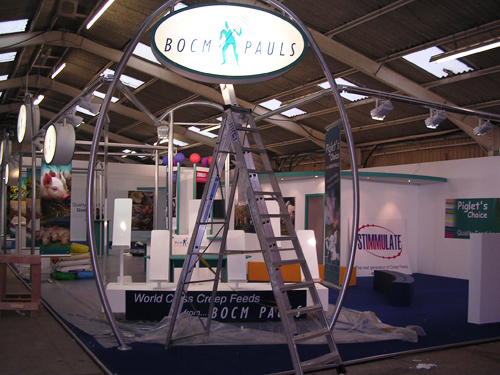 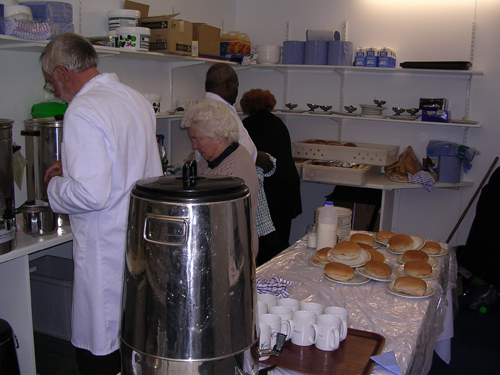 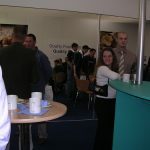 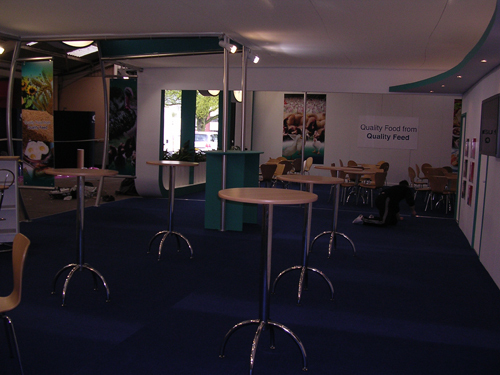 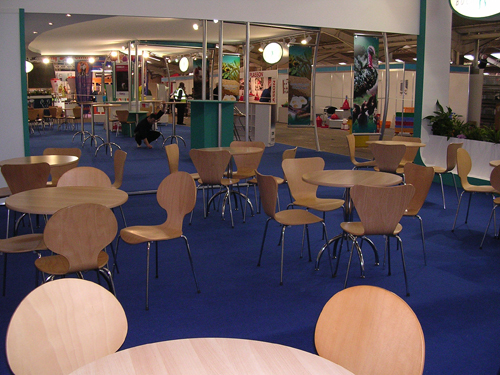 Brand Possum can be at site on the day of the build to ensure everything is built with precision for your opening event.